1900 West Oakland Park Blvd. 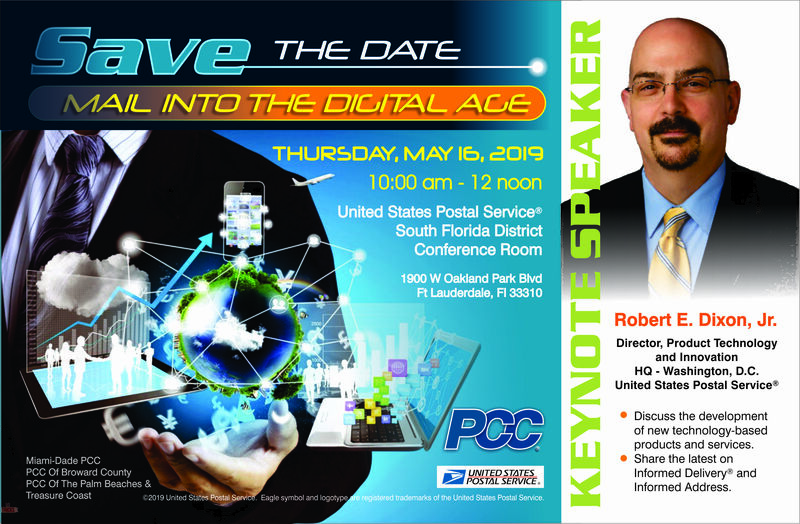 The Postal Customer Council is an excellent way to network with Industry Leaders and learn trends that affect the ever changing shipping and mailing industry. Discover new ways to make your mailings more efficient and profitable. Provide education to business mailers and communication/feed-back between the USPS and its business customers for a more responsive and efficient mail communications system. We serve as an open gateway for USPS-to-business relations, providing, valuable information, cost-effective ways to improve education, mailing, and training, to solve mailing challenges that affect the business owners locally. Gain knowledge about postal products, services, and tools to improve mail quality through workshops and events—and earn a professional certificate to boot. Find new sources for mailing lists. Printing, database management, and more. Find new sources for mailing lists. Printing, database management, and more. Get discounts to major mailing industry events. Hear first-hand from other decision-makers on how they deal with the same challenges you face. 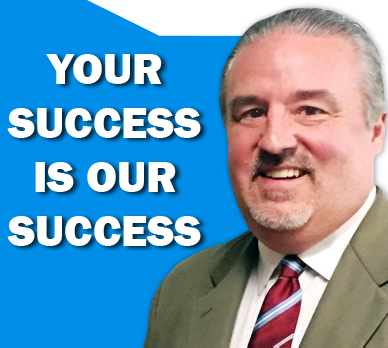 Postmaster David Guiney has dedicated his entire Postal career in serving his customers. That is why he has formed a team of Postal Customer Counsel Members dedicated to just that. David understands the importance of team building to accomplish objectives to meet customer needs.